". . . the Field Interviewer was able to save the detectives large amounts of time . . . I could go on about this system but I do not find any faults in the system." ​Click the image on the left to read the full memo from Detective Riggin. We especially like the adjustable camera. No more stacking books or adjusting a tripod. We have been able to video interviews at the hospital, where previously we were limited to audio only. Occasionally our investigations take us out of our county and having the ability to use our own video recorder it so much more effective. No waiting for the another jurisdiction to burn us a copy from their system, which might involve propriety software that we don’t have and can’t install on our network. "We loved it. The detectives used for field interviews inside a car. I saw the video and it was amazingly good as well as the audio. Our Chief has already presented our request to the budget committee and we were asked to provide them with some more information." "I have had occasion to test/evaluate the Field interviewer in a number of different settings. The system is intuitive and easy to use. I conducted recordings in both indoor and outdoor settings. The microphone does a good job of producing quality audio recordings and ambient noise usually is not a factor. To read the full report, please click the memo on the left. "Everything with our interview room system is working out absolutely wonderfully! We were very thankful for the system, and its ease of use, over one weekend in September, in particular. In a span of less than 48 hours, we had a homicide and a shooting in one of the small towns in our jurisdiction (neither related to the other). The system and its ease of use were invaluable to these cases. Aside from that, we are finding that our agency is recording nearly every interview conducted. I can not stress how important the ease of operation has been. Every officer is comfortable using the system." "The StarWitness Interviewer has exceeded our expectations. 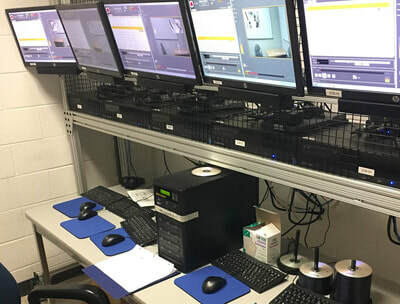 The ease of use has made our detectives more comfortable utilizing an all electronic system for the recording of interviews, both suspects and witnesses." "The StarWitness recording system has worked out really well for my agency. It’s a valuable tool in our evidence collection process. 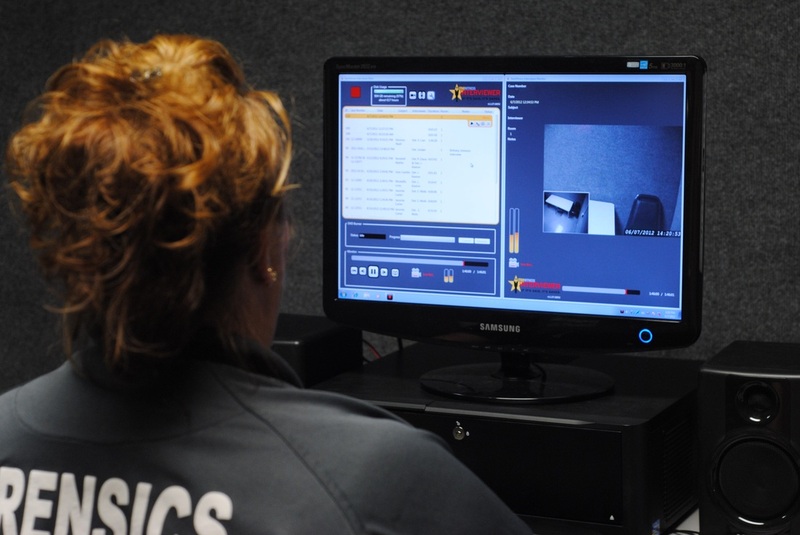 The officers like how relatively easy it is to record an interview and copy that interview to disc. Great system!" "My expectations have definitely been met with StarWitness Interviewer. The microphone can pick up the slightest whisper and the picture quality has great resolution. I have found that this system is very high-tech and it is also extremely easy to operate. I love it because it is not a proprietary system-there aren't any codecs to worry about and the videos play on either a computer of DVD player. I would highly recommend this product to any law enforcement agency. Not only for the ease of the system but the excellent customer service that we've received throughout the years." "A very user friendly system with a short learning curve. 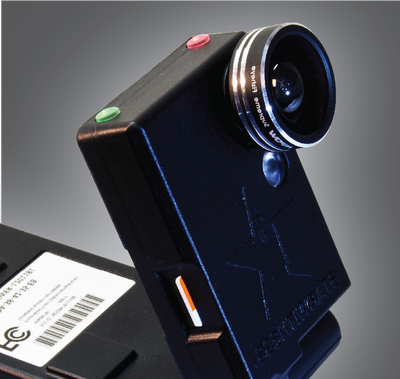 Using the StarWitness system is a true point-and-click operation. The product has saved me a lot of time processing video."